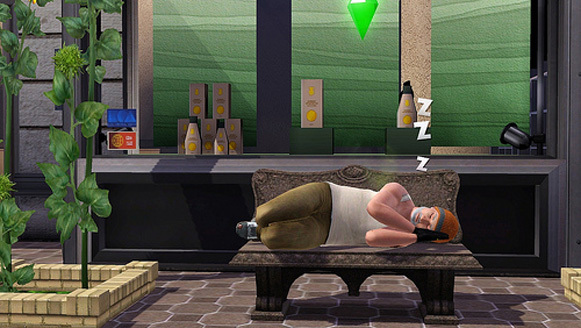 What if The Sims were played as homeless people? Robin Burkinshaw, a games development student wanted to find out. He’s created Alice, a girl with no money, no home, no food… and the worst Dad in the world. When you create a Sim in The Sims 3, you can give them personality traits that alter their behaviour. Kev is hot-headed, mean-spirited, and inappropriate. He also dislikes children, and he’s insane. He’s basically the worst Dad in the world. He is a horrible human being, but he’s also amusing to watch. His daughter Alice is a kind-hearted clumsy loser. With those traits, that Dad, and no money, she’s going to have a hard life. It reminds me of the old EPCOT attractions from Walt Disney World like Horizons and Spaceship Earth that were also built around that time. If you like this it’s also worth checking out the Paleofuture blog for all kinds of fantastic retro visions of the future. I thought I was quite good but apparently I need to do better! 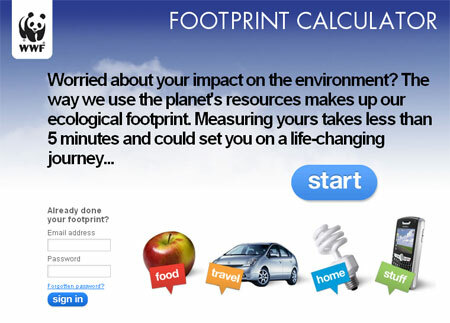 This WWF Ecological footprint calculator estimates that I’m living as if we had 1.68 planets to support us. 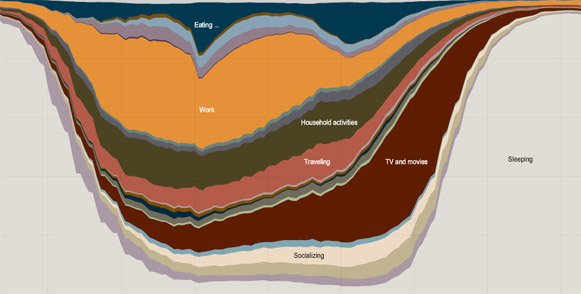 They also estimate that my carbon footprint is 6.03 tonnes per annum. Some of the statements are a bit vague though and it assumes you have a car, but it’s still an interesting little tool.